While there are a number of legitimate sales jobs that can be fulfilling, there are companies that won’t be a good fit for you. 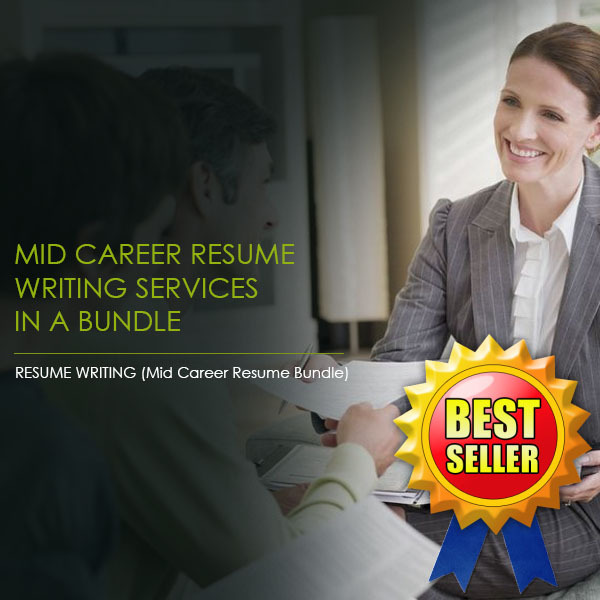 At Resume Pundits, we deal with cover letter and resume writing for sales professionals and we’ve helped many clients through their interviews. We hear tons of stories that raise red flags with our team of former hiring managers and recruiting experts. Read on for some interview red flags to avoid when seeking a sales position. Most sales positions are very straightforward and should have simple job descriptions. If your responsibilities aren’t clearly laid out, you may be in for a lot of extra work and trouble. 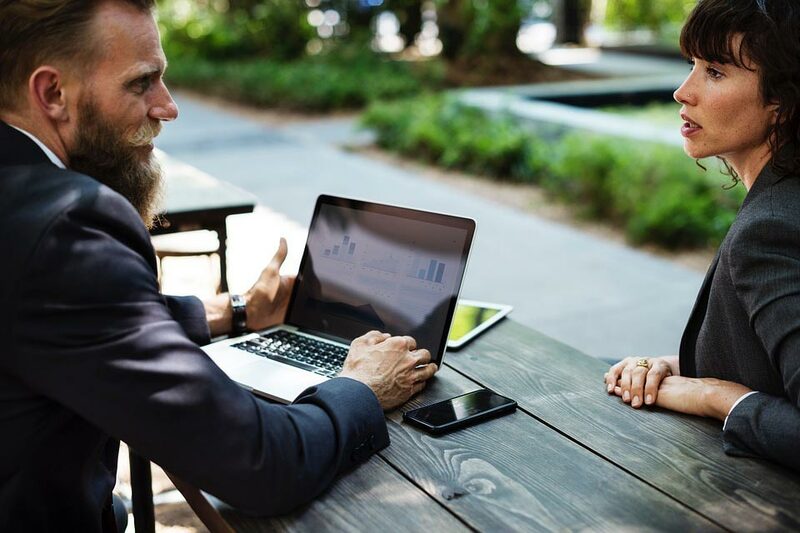 While the job description online may not be complete, you can use the interview as an opportunity to clarify what you’ll be doing. If your interviewer can’t give you a clear answer, that is a big red flag! This could be a sign that the company is in turmoil, that they want you to do more than what is expected of you, or that their company is not completely legitimate. Before our team members started resume writing for sales professionals, they were on the recruiting side for sales companies. They know how clear job descriptions should be! 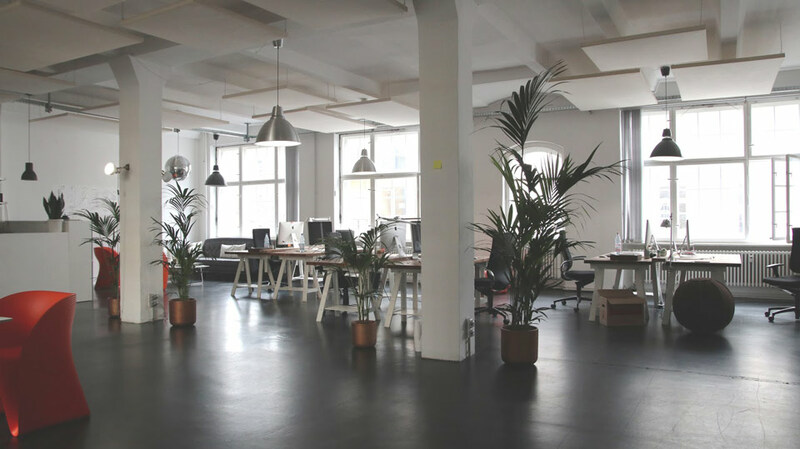 If the company website shows images of a pleasant office, happy workers, and plenty offsite activities, but when you arrive, you see a cold, drab space with unhappy looking employees — you may be in trouble. This is a type of false advertising that should raise an interview red flag. Lying about the outward representation of the company may indicate more issues deeper beneath the surface. Overworked employees, skewed company mission, lack of benefits, and low morale are all possibilities. For a job-seeker, a company with a high turnover rate is a serious red flag that could indicate unhappy employees. 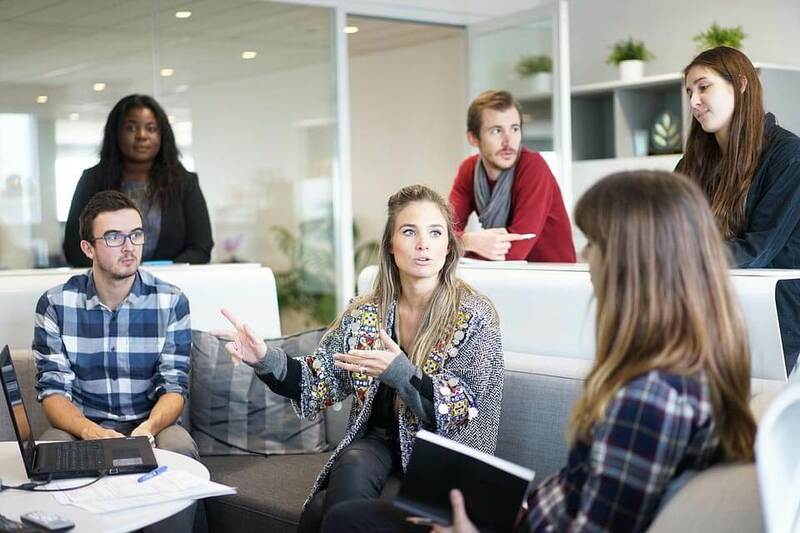 Whether it be a toxic work culture or company finances in decline, be sure to find out the reason for the high turnover before accepting the position. You don’t want to go through all the trouble of quality resume writing for sales professionals just to end up in a position where you aren’t happy. An interview for a sales position is essentially a sales pitch for you and for the company. They need to impress you as much as you need to impress them! The interviewer’s attire and language should be convincing and enthusiastic to you. They should also be customizing the interview towards you and the position you’re applying for. If you notice the questions are extremely basic, without being geared towards you or the position, they may be dialing it in. You’ve gone through the trouble of getting cover letter and resume writing for a sales professional, so you can present the best version of yourself on paper and in-person. Now, it’s the company’s turn to impress you. If you’re interested in learning more, contact the team at Resume Pundits today for effective resume writing for sales professionals.